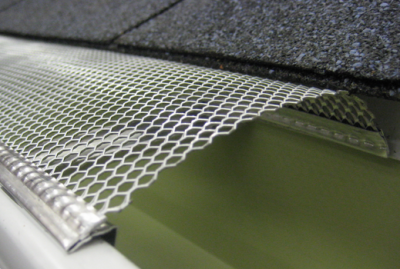 Gutter Guard protection system is designed to keep your systems running properly by protecting your gutters and allowing rain water to enter your gutter while keeping leaves and other debris out of your gutter. 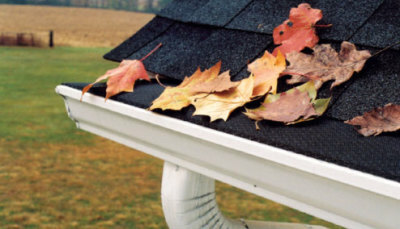 Leaves and debris can clog your gutters and downspouts. 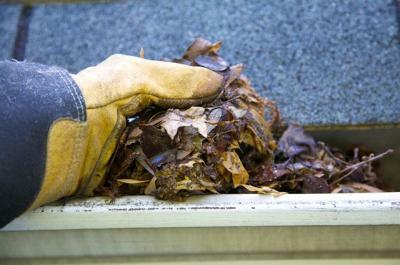 In the event that your gutters become clogged, the excess water could fill up your gutters and cause an overflow effect over the front, and in many cases the water will begin flooding behind the gutters causing fascia to become wet which leads to rotted wood, and pool around your foundation, causing damage to your landscaping and home. We have even seen gutters that continually clog lead to such extremities including mold and peeling paint.